Every one of Alpen-Adria-Universität Klagenfurt’s activities, whether it be research, teaching or administration, is tied together by a common thread: quality. All of AAU’s processes and procedures are underpinned by the drive for quality and constant improvement. AAU’s quality management system has held official certification since July 2015. The university’s quality strategy is informed by the strategic aims of increasing the quality of research, teaching and continuing education at the university. Continued enhancements have been made to AAU’s research quality strategy since the 2010/11 Strategic Planning Process. The aim of this strategy is to increase the competitiveness and co-operation capabilities of AAU’s researchers at an international level. The aim of the teaching and programmes quality strategy is to ensure that AAU students continue to have access to a supportive teaching and learning environment in line with international standards, despite increasing student numbers. The university’s programmes are also informed by the guiding principles of research-oriented teaching and enhancing our student’s international competitiveness and capacity for co-operation. The quality strategy for personnel is orientated towards the systematic development of personnel and strategic personnel management. Strategic priorities for all areas include the development of individual skills and teams, encouraging staff to get involved in formulating their own personnel strategy and the advancement of women. “AAU’s research should be internationally visible and competitive, and our researchers and young researchers should be enabled to compete internationally for research positions and funding. Particular attention should be given to our competitiveness within the relevant research communities. The focus of our research quality strategy is firmly on the researcher: It is the researcher who, within the context of the research and work environment the university can offer them, develops new ideas, enters co-operations to realise these ideas and then publishes their results. Particular attention is given to young researchers. The visibility and competitiveness of AAU’s research is viewed from an expressly international perspective, insofar as this approach corresponds to the focus of AAU’s subject specialisms. 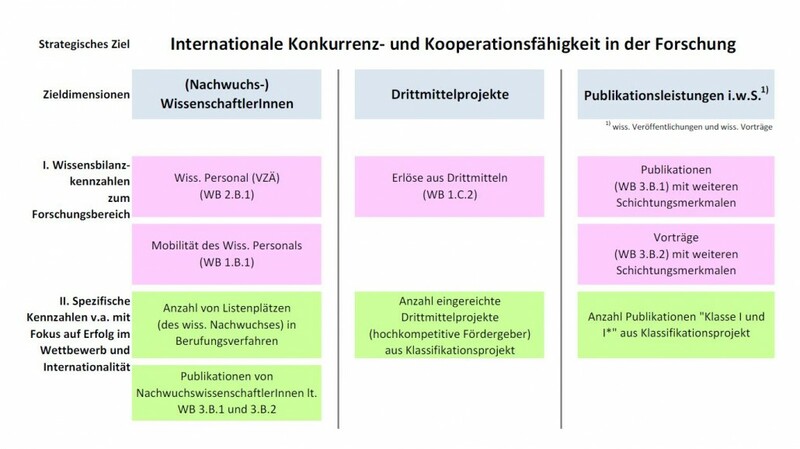 As part of AAU’s internationalisation strategy, the university’s international publications and lecture activity should be strengthened, its co-operation projects expanded and the mobility of its researchers and young researchers increased. AAU proposes to focus on relevant research communities that provide a frame of reference for its research activities. The capacity for co-operation is closely linked to competitiveness: competitive research is often more successful when produced in co-operation with other researchers. Vice versa, interesting opportunities for co-operation largely arise when the university’s own research activities are viewed as competitive.  Alpen-Adria-Universität Klagenfurt’s programmes are informed by the guiding principles of research-based education and enhancing our student’s international competitiveness and capacity for co-operation. Steps must be taken to ensure that AAU students continue to have access to a supportive teaching and learning environment in line with international standards, despite increasing student numbers. by ensuring student success and that personal skill development is well supported. AAU embraces the educational principle of promoting independent academic thinking and therefore pursues a twofold objective that is in harmony with the social role of the university as an institution. Firstly, students must be trained to become responsible citizens in the Kantian sense. These are citizens who are able to engage critically and responsibly with democratic processes and participate actively in them, and who use their knowledge to contribute to the “welfare of society” and “help a society in transition to master the challenges it faces in a humane and gender-equal fashion” (Section 1 Universities Act 2002). Secondly, students must be provided with the preparatory academic training they need to succeed in an ever-changing labour market. This success depends on solid qualifications and increasingly, interdisciplinary, social and intercultural skills, an ability to change and adapt, and a willingness to devote time to lifelong learning. The same applies to Doctoral programmes, which aim to foster in young researchers the creativity, responsibility and international perspective required for a career in research. “The university’s potential is realised primarily through its personnel. Systematic personnel development and strategic personnel management are key factors in achieving this potential and apply to both academic and academic support personnel. 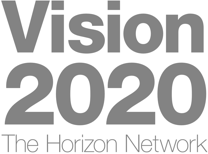 Strategic priorities for all areas include the development of individual skills and teams, encouraging staff to get involved in formulating their own personnel strategy and the advancement of women. This reflects AAU’s strategic aim of “becoming an attractive, nationally and internationally competitive place of study and an exemplary employer”, which was set out in 2011. To achieve and maintain a dynamic balance between post-doc “Laufbahnstelle” (tenure track positions), “Rotationsstelle” (rotation positions), “Systemerhalterstelle” positions and research and administrative staff. Personnel planning is to be based on the aims outlined in the university development plan and the provisions set out in the performance agreement entered into with the Federal Ministry of Science, Research and Economy. Planning is also to be conducted in close consultation with the organisational units affected and in accordance with criteria agreed in advance. Regular target/actual situation comparisons should be conducted and regular feedback obtained from the managers of each organisational unit to monitor success and generate suggestions for improvement. The academic productivity of the university should be supported and safeguarded with the help of qualified personnel. This aim should be achieved through competitive selection processes, attractive doctoral opportunities, bolstering staff mobility and targeted use of “tenure track” roles where required (see 1). Other factors that have a decisive impact on the success of the university in attracting young researchers and academics include continually matching the researcher’s individual research interests with the research aims of the organisational unit in question from an early stage, and ensuring that researchers have access to the required resources and the professional and personal support of colleagues. Success indicators include habilitation qualifications and completed qualification agreements (Qualifizierungsvereinbarungen) and the recognition of young researchers within the research community by means of publications in “listed” journals, shortlisting for professorial roles or receiving a research prize. By offering chairs to the most highly-qualified professors, the academic quality of Alpen-Adria-Universität Klagenfurt will be enhanced at a national and international level, which will in turn make it more attractive to students, researchers and academics. This aim is served in particular by robust appointment procedures and ensuring that the professors to be appointed and the relevant academic unit has access to the required facilities (e.g. equipment). Success in achieving this aim is reflected in the figures given in the university’s intellectual capital statement, which is published every year. The appointment of professors and efficiency reviews relating to specific individual cases (e.g. the granting of a performance-based salary component or renegotiating a contract) are based on regular feedback between the rector and the relevant departments. Proven processes have also been applied to limited term professorships as outlined in Section 99 Universities Act 2002 (with simultaneous streamlining) by applying the basic principles of the standardised appointment procedure outlined in Section 98 Universities Act 2002. By supporting skills development across the university, research, teaching and academic support units at the university should have the resources they need to meet current demands and the challenges of the future. This aim can be achieved by making a range of systematic needs-based training and development opportunities, assessed through formative evaluations, available to all categories of staff. Success indicators and indicators for quality improvement include monitoring the number of staff attending training and the results of training course evaluations. This aim shall be achieved by supplying and implementing adequate personnel management tools (e.g. appraisals) and introducing targeted measures and programmes for supporting the advancement of women, health and the compatibility of family and career. 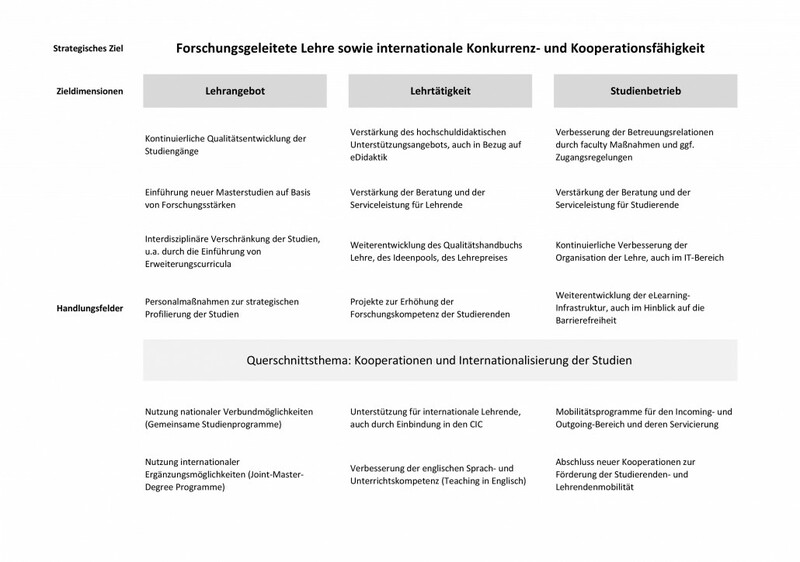 The strategic direction of personnel management at Alpen-Adria-Universität Klagenfurt should also be informed by the university’s societal objectives. Success indicators in terms of management tools include feedback mechanisms (e.g. interviews on appraisals), personnel statistics on the number of women recently appointed amongst general university personnel, the number of professorial appointments and the gender pay gap, and certifications and quality awards for being a family-friendly employer. AAU’s quality management system was certified by evalag, a quality assurance agency based in Baden-Württemberg, in July 2015. During this audit, all aspects of the university’s QM system were evaluated by an international, five-person panel of experts. The panel also gave recommendations on how the QM system could be improved.